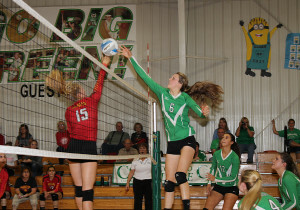 Colome volleyball team picked up two wins this week and improved its record to 16-9. The Cowgirls defeated St. Francis 25-16, 21-25, 25-23 and 25-15. 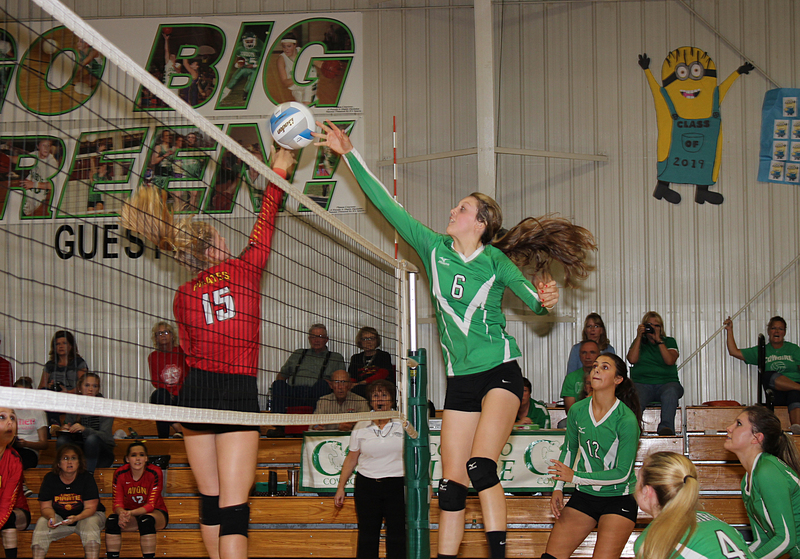 On Oct. 23, Colome defeated Crow Creek 25-8, 25-15, 25-16.